WHEN: March 31st through May 19th. All Practices & Games on Sunday afternoons. WHO: Boys & Girls grades 1st - 8th. No Experience Necessary. The goal of our Flag Rugby League is to introduce young players to the game of rugby, while incorporating its traditions of sportsmanship, teamwork and ultimately having fun. This league will consist of school-grade divisions. Each division plays a variation of the game with its own specific rules and procedures. 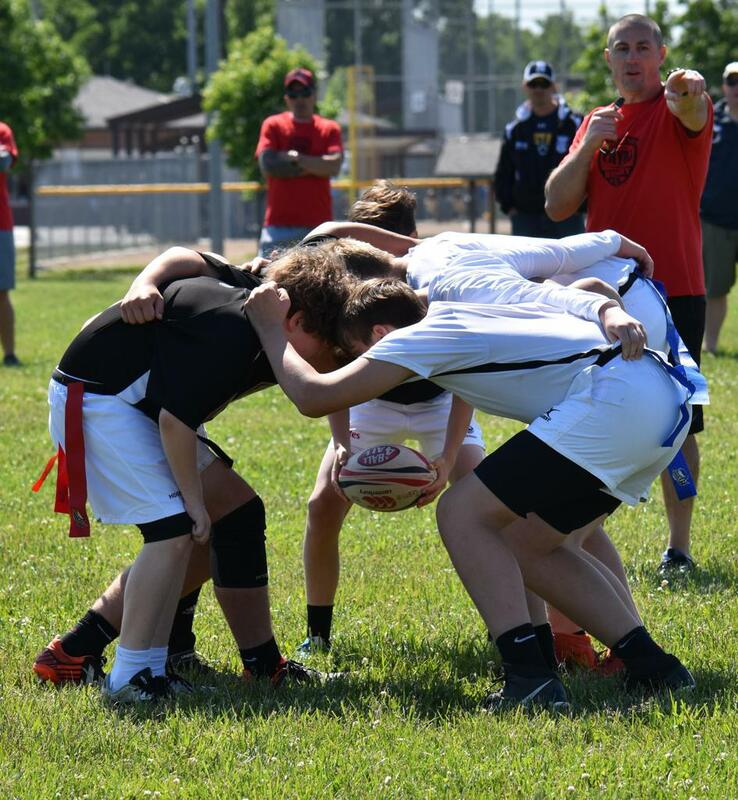 Our Tackle Rugby League, for 3rd through 8th Grade Boys and Girls, will introduce young players to the game of rugby, while incorporating the tackle aspect of the game. 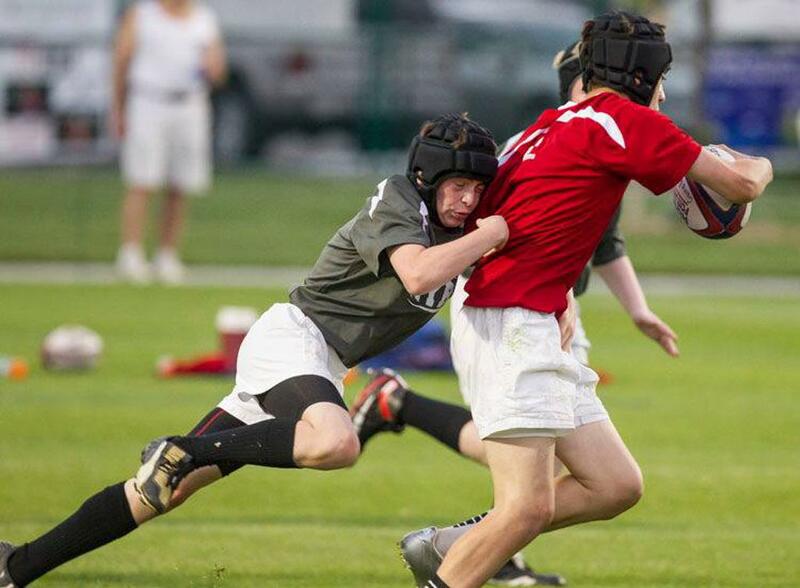 Since tackling in rugby is much different than any other contact sport, there will be a big emphasis on coaching the proper technique of making, and taking tackles. Our goal is that players learn the contact aspect of rugby, but most importantly are safe. All Tackle players will be required to play with a Scrum Cap and Mouthpiece. In addition, all Tackle Rugby players will also play some Flag Rugby games to help them get a full understanding of the game. This Division will play a variation of the contact game with its own specific rules and procedures. 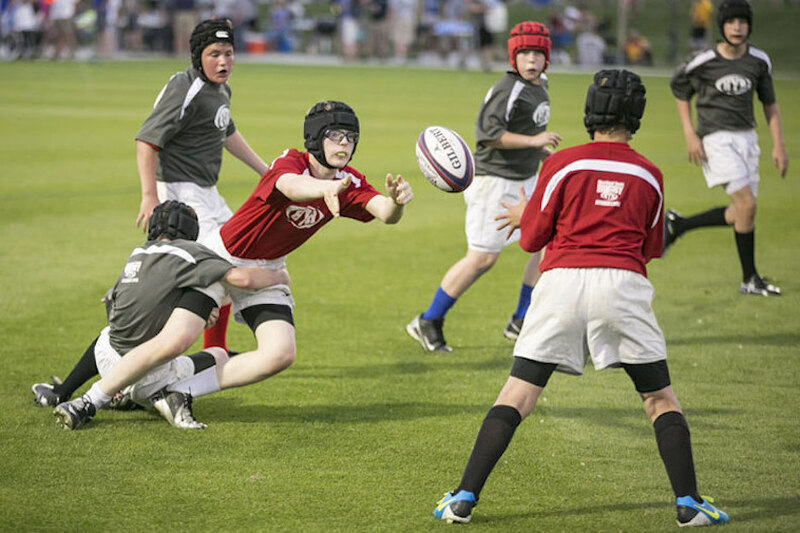 Heartland Youth Rugby was formed to promote the growth and development of youth, through the sport of rugby. Our goal is to help them develop the positive life lessons of physical fitness, teamwork and leadership, while learning the game of rugby. In addition, we want to increase the number of youth rugby players, and decrease the age of first-time participants. 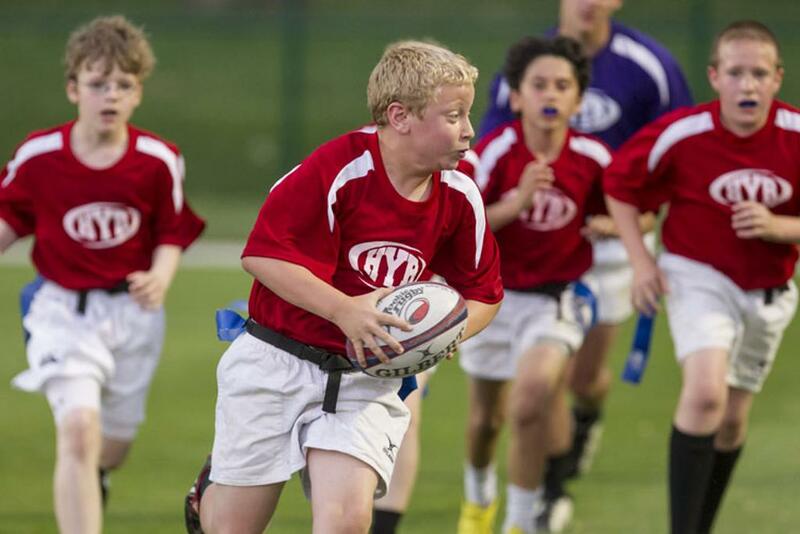 Our plan is to continue to develop more youth rugby players through various camps and clinics, while providing these players both, non-contact and contact, youth rugby leagues in and around the Kansas City area. Earlier this Fall, HYR joined the Sporting Club Network. By joining the Sporting Club Network, HYR members will automatically become members of Sporting Club. We look forward to working with the Sporting Club Network, and utilizing this great opportunity to expand HYR across the entire Kansas City area, and ultimately, get more kids involved in rugby! ©2019 Heartland Youth Rugby / SportsEngine. All Rights Reserved.